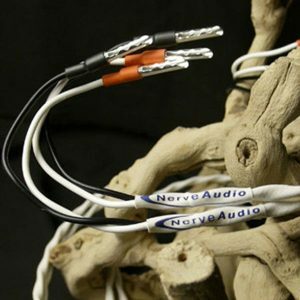 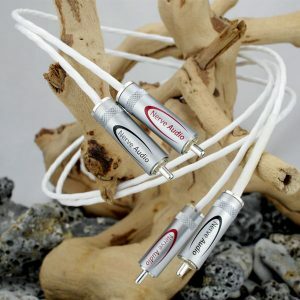 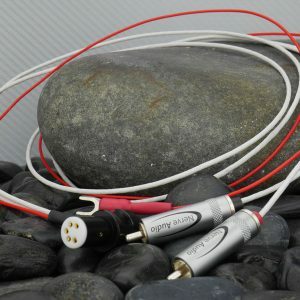 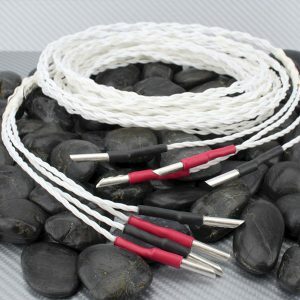 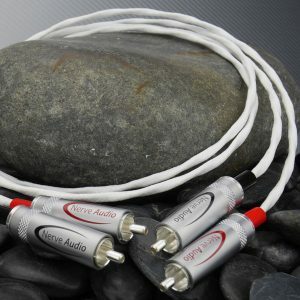 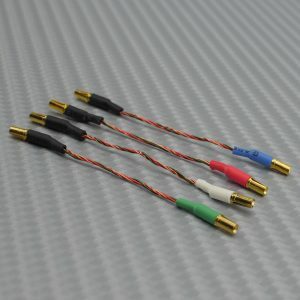 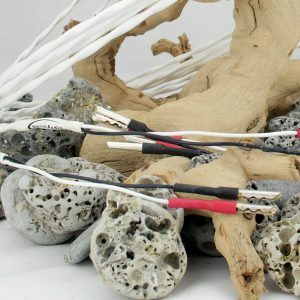 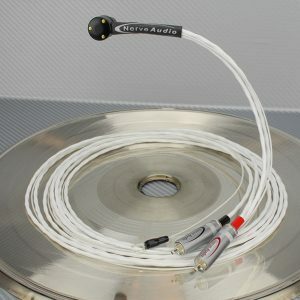 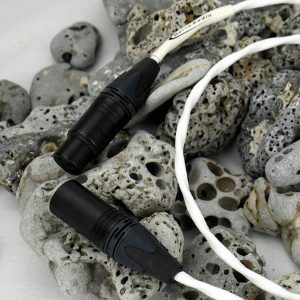 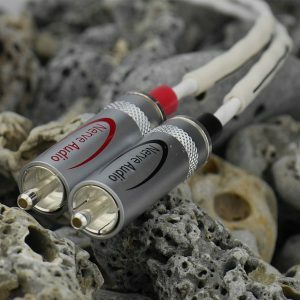 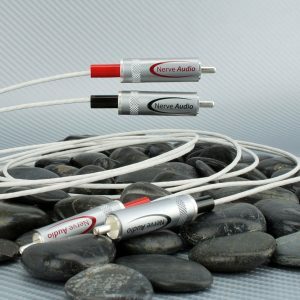 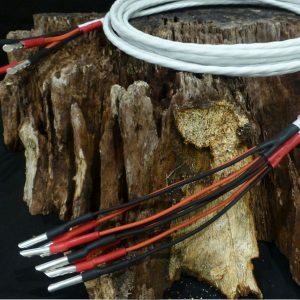 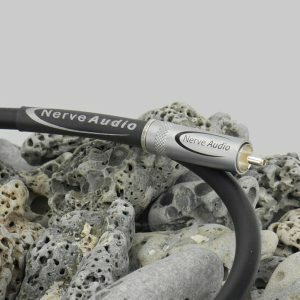 Nerve Audio Ultra 26S Audio cable for RCA or unbalanced connections. 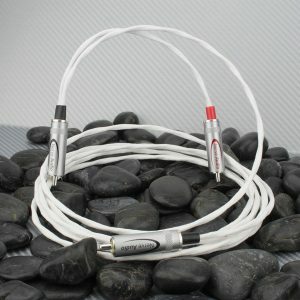 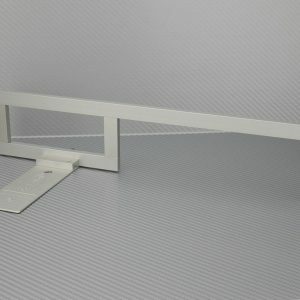 Ultra slim 2mm Diameter. 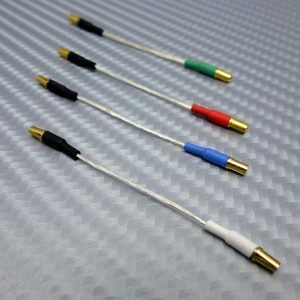 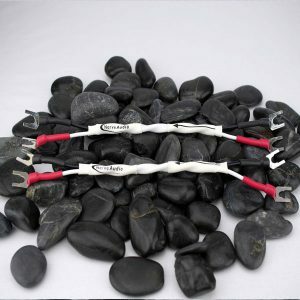 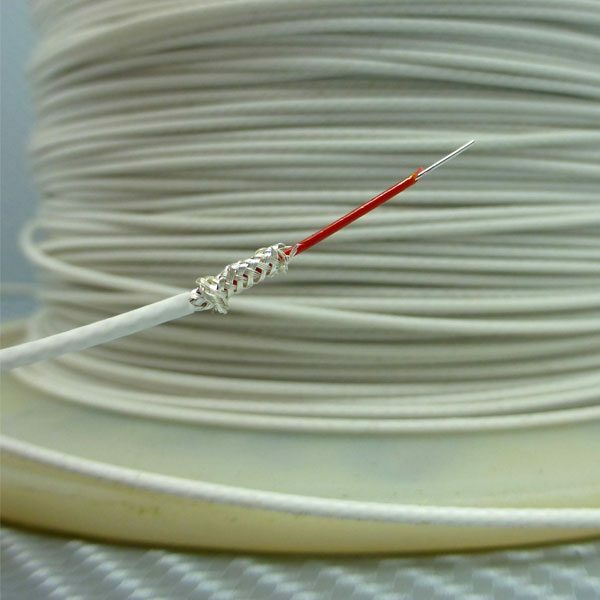 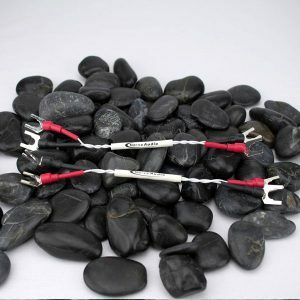 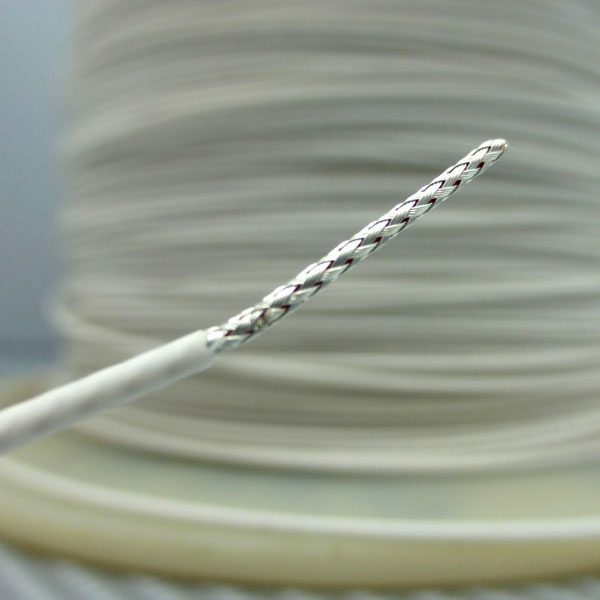 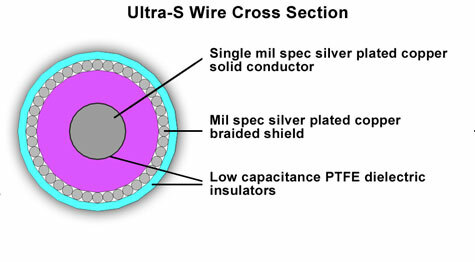 Aerospace mil spec quality raw cable manufactured in the U.S.